How to build a powerful longbow out of PVC. 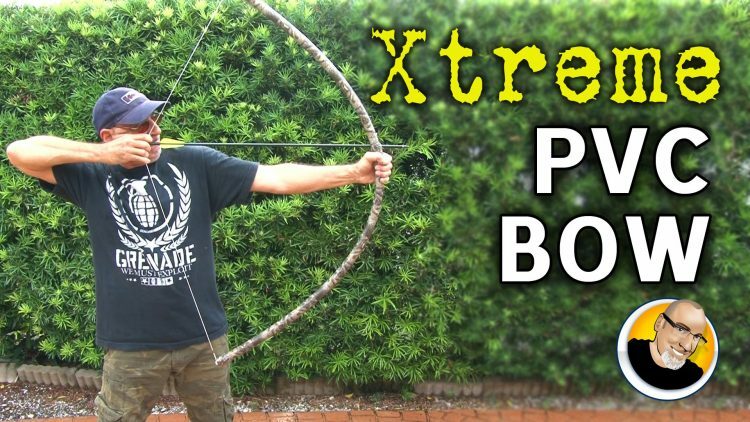 Congratulations to Brandon Cochran, the randomly chosen winner of the Xtreme PVC Bow! Check out another new video, "The Blaster" Air Horn: http://vessel.com/kipkay. Early Access to all of my videos is FREE for 30 days!